Great question. Results may vary from person to person as there are various external and internal factors that may influence each persons experience while using this product. Some of our customers may see immediate results, while others have achieved great results within 4-6 weeks. We would suggest that you continue to use the product for at least 30 to 45 days in order to assess the benefits from taking this supplement. We suggest that you take this product consistently, and as specified. 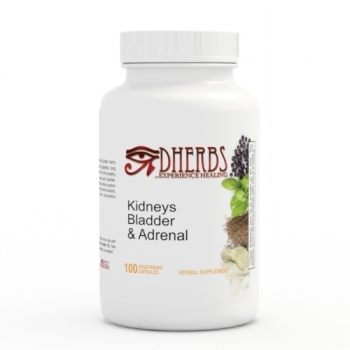 This means that you should allow the herbs enough time to build up within your system, and thus become effective. Even after you feel better from using this supplement, you may find that it is beneficial to continuously take a smaller dose for ongoing maintenance and support. Many of our customers take the product regularly to ensure optimal health.